In the age of the internet, the future of retail lies in inhabiting a flexible space between virtual and physical stores. The growing demand for e-commerce capability, even for established brick and mortars, requires an almost perfect balance in inventory. In this shifting retail structure, keeping track of stock and being on top of demand is more vital than ever. Certainly businesses have famously been unable to find the correct harmony between overstock and understock. In 2015 Target Canada caused a stir when their inventory mismanagement of Barbie doll toy cars led to the loss of $2 billion and the company’s eventual exit from the Canadian region. After a major mistake in their supply chain where the toys barcodes did not properly register on Target’s computer system the toys were delivered to warehouses far faster than they were leaving them. So how can you keep your retail inventory in check with the latest technology? What is retail inventory management? 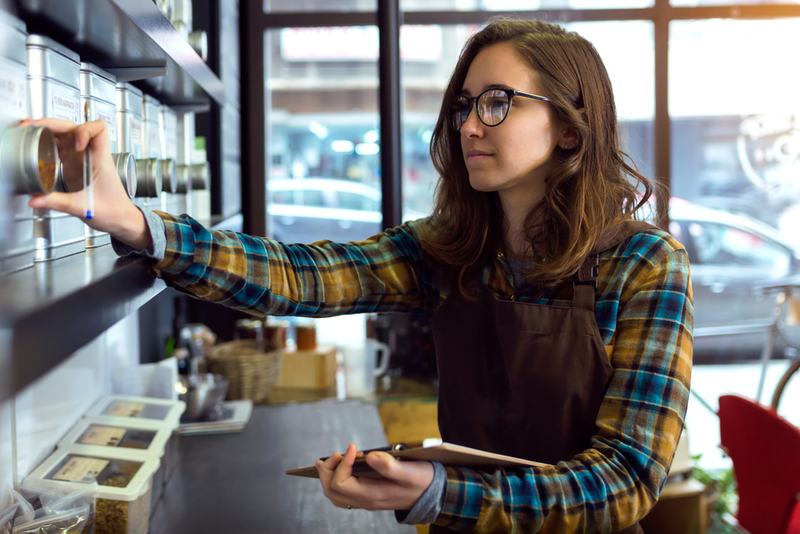 Inventory management in the retail industry is careful administration of your complete product catalogue to ensure your customers get the products they want. It sounds deceptively simple, but managing a busy stock to align with demand is a challenge that could cost your business. Good quality inventory management requires processes, people and technology all working in smooth conjunction. Managing your inventory is much easier with technology. 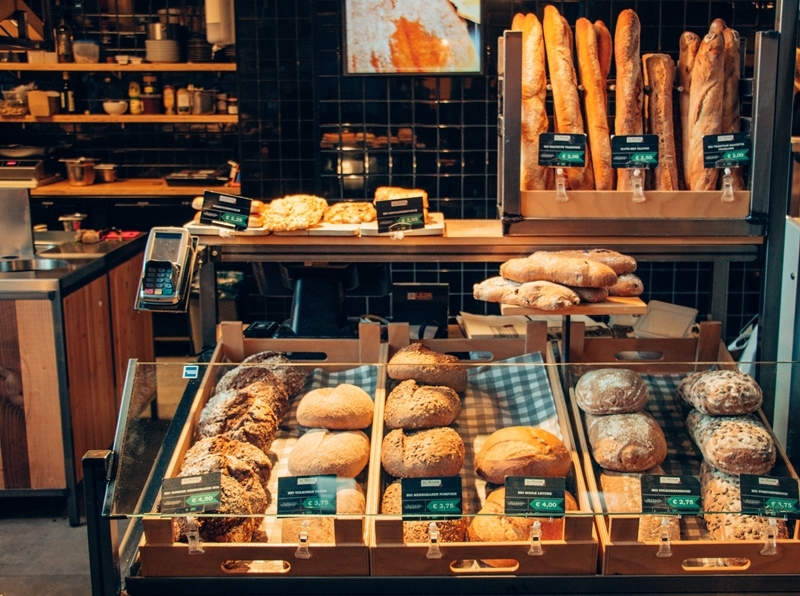 As technology continues to transform the demands and day-to-day activities within retail it’s essential that the same innovative tools are adopted in order to succeed. Innovative technologies increasingly mean that retailers can provide customers with the speed of service and flexibility they desire alongside cost reductions and increased accuracy in warehouses. Generally known as SKU, this system combined with a powerful master computer programme makes tracking much more accurate. The system gives every product a unique code that is then logged in a master system. The product can then be identified and tracked as it’s scanned in along its journey so that retailers can identify where products are at any time and whether they are available for sale. 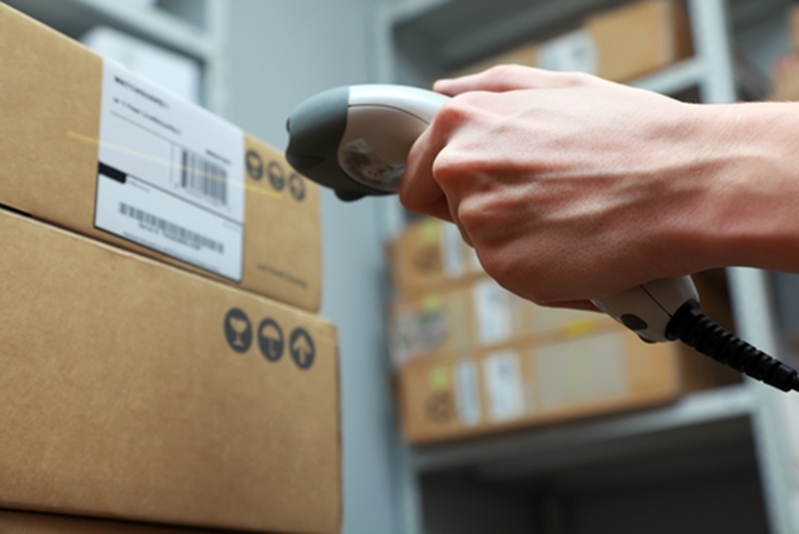 Barcodes are another tech-enabled way to keep track of individual products through their stock journey. Barcodes are easy to both print and scan which means that they are a simple and effective way to coordinate movement of stock. Barcodes help to keep track of all of your products. Computerised point of sale systems can help you to automatically keep track of how much stock is leaving your outlet and at what rate (i.e. hourly, daily or even yearly). Such systems can be automatically programmed to send alerts when stock is getting too low and regularly collate inventory sheets which can then be checked to verify product levels. Having an accurate, and regularly checked, tally of products leaving your outlet can help alert retailers to inventory issues before they become costly. A recent development in the inventory management industry has come from the use of digital data encoded in small microchips or smart labels attached to products. These smart labels record data and then transmit it via radio waves to a computer system. This means that instead of scanning individual barcodes to acquire information, data can be collected and entered into a database with minimal human intervention. Not only does this significantly speed up the process, it also increases the accuracy as it is very unlikely that products will be missed by the system. Whereas human error can leave some products unscanned. According to the RFID Lab at Auburn University, RFID technology raises inventory accuracy from an average of 63 per cent to 95 per cent, and reduces out-of-stock situations by up to 50 per cent. Enterprises with legacy systems are getting huge benefit from exposing their data through APIs and deploying apps via the cloud in order to take a more flexible approach to managing their extensive inventories. Sophisticated data sharing capabilities through these technologies can help to create a clearer picture of real-time stock movements from anywhere in the world. This can help with daily management but also by collecting data that will allow for better future predictions and planning decisions. Fully integrated cloud technology also allows you to link to plug in technologies such as machine learning, big data analytics robotics and smoother RFID. 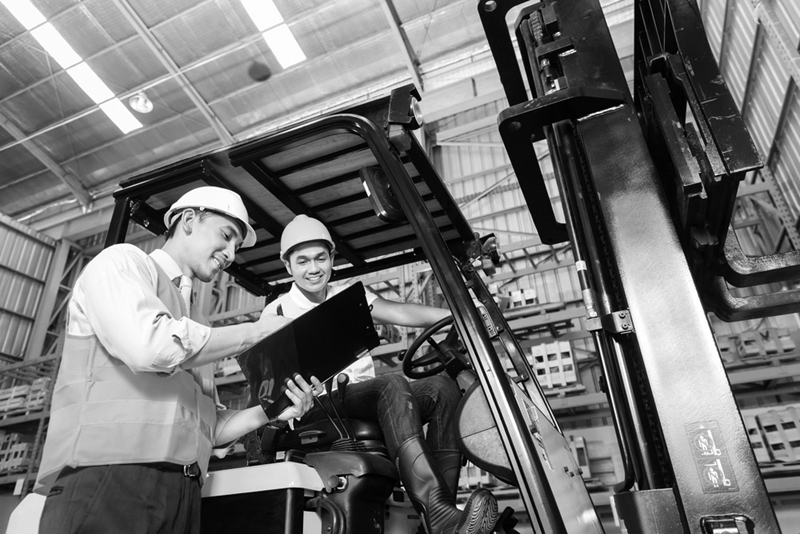 Utilising APIs and sophisticated cloud technology can increase your warehouse efficiency. Information is key to keeping track of your inventory, so it’s essential that retail managers and warehouse staff can access the right intelligence when they need it. Taking advantage of advanced portable printing solutions can make for a smoother, more accurate process. For example portable wireless print solutions can deliver fast reliable printing by utilising Wi-Fi, Bluetooth®, AirPrint®, and MFi. This allows staff to print vital documents and labels immediately rather than having to move back and forth from printer to product, wasting valuable time and giving rise to more opportunities for error. Brother’s agile print solutions can help your retail business to compete in this ever adapting and fiercely competitive marketplace. To learn more about how we could help you to improve your inventory management get in touch with our team today.